This isn't a complete game - it's mostly an experiment that's been auto-generated in Python, as I've been working on a project to create a complete auto-generated Bitsy game. It's still very early days for this. And the room, tile, text generation still needs a lot of work, but I'm happy with how it's shaping up. 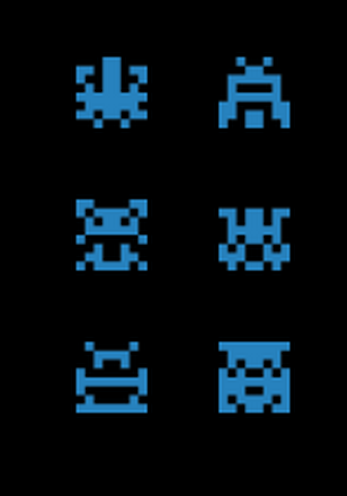 Even though it could be used to create abstract auto-generated games, I think it will be useful to be able to generate the basics of a Bitsy game with many rooms, items, tiles etc etc etc and tweak them - sort of an idea generator used as a jumping off point. ...PS The auto-generator did create that robot kitty all by itself.